"Our ignorance of the cosmos is too vast to commit to atheism, and yet we know too much to commit to a particular religion. 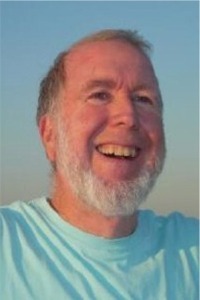 A third position, agnosticism, is often an uninteresting stance in which a person simply questions whether his traditional religious story (say, a man with a beard on a cloud) is true or not true. But with Possibilianism I'm hoping to define a new position -- one that emphasizes the exploration of new, unconsidered possibilities. Possibilianism is comfortable holding multiple ideas in mind; it is not interested in committing to any particular story." An adherent of possibilianism is called a possibilian. The possibilian perspective is distinguished from agnosticism in that it consists of an active exploration of novel possibilities and an emphasis on the necessity of holding multiple positions at once if there is no available data to privilege one over the others. Possibilianism reflects the scientific temperament of creativity, testing, and tolerance for multiple ideas. 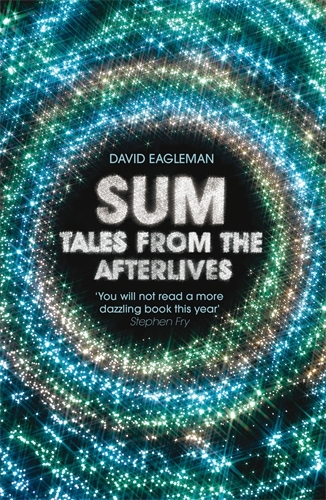 Description from PopTech: "Neuroscientist and best-selling author David Eagleman introduces the concept of Possibilianism, a new philosophy that simultaneously embraces a scientific toolbox while exploring new, unconsidered uncertainties about the world around us." Possibilianism has spread around the globe. Click for articles from the Uganda Daily Monitor or Economic Times of India. The List Magazine in Scotland writes: "Googling 'possibilian', the position Eagleman invented to explain his belief system, throws up the beginnings of a worldwide movement." Possibilianism in 1000 words? 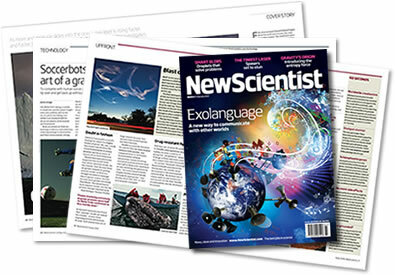 Read David Eagleman's essay Why I am a possibilian in the New Scientist magazine. Is there a possibilian bible? Heck no. But there is a mischievous book of fiction which kicked off the movement. Learn more about the ideas behind Sum. 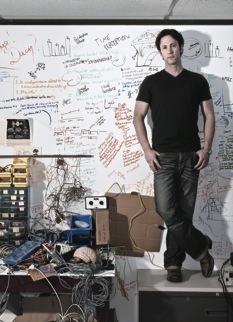 Read The Possibilian, a profile in The New Yorker about David Eagleman. Agnostics say, we can't decide between this and that. Agnostics say, I Don't Know, it's impossible to answer that question. Possibilians say, I Don't Know, there must be better questions.